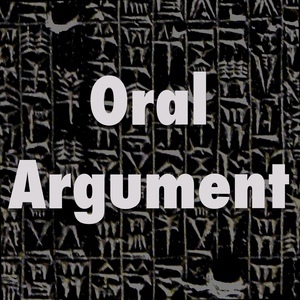 We found 8 episodes of Oral Argument with the tag “election law”. On the Electors, with Lori Ringhand. The one about Trump and RBG. On voting and race, with Lori Ringhand.